Hotel Santa Fe, The Hacienda and Spa is committed to environmentally sustainable business practices while maintaining high standards for cleanliness, guest comfort and customer service. We strive to be environmentally responsible by recycling, purchasing energy efficient and recycled products, conserving energy and water, and employing nontoxic cleaning products at our Santa Fe lodging. 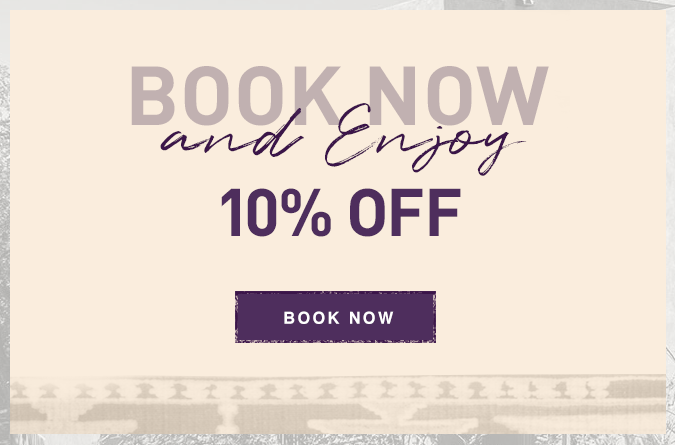 Our mission is to be conscious of our impact while providing our guests with the comfort and enjoyment they expect from all of us at Hotel Santa Fe The Hacienda and Spa. We have achieved Green Concierge Certification, Tier One- Bronze! In April 2014, Hotel Santa Fe became certified through the HospitalityGreen LLC ‘s Green Concierge Eco-Business Certification ® program. As an organization, we have a strong passion for sustainability and green business practices. We have demonstrated our dedication to the Green Concierge program through staff trainings, the implementation of recommendations and adherence to the Tier One Bronze set of standards of the program at our luxury downtown Santa Fe hotel. Throughout the year Hotel Santa Fe, The Hacienda and Spa will continue to improve and track our environmentally sustainable practices with the assistance of HG. It is our intention to qualify as a Tier Two – Silver facility under the GC Eco-Business Certification program by the close of 2015. Hotel Santa Fe is delighted to welcome your four-legged "best friend." We ask that your pet not be left alone in your room and that furry friends are on a leash while in the hotel's public areas. Although dogs are not allowed in the restaurant, bar, outdoor patio or pool area, we do offer a Doggy Park and optional pet sitting service services. 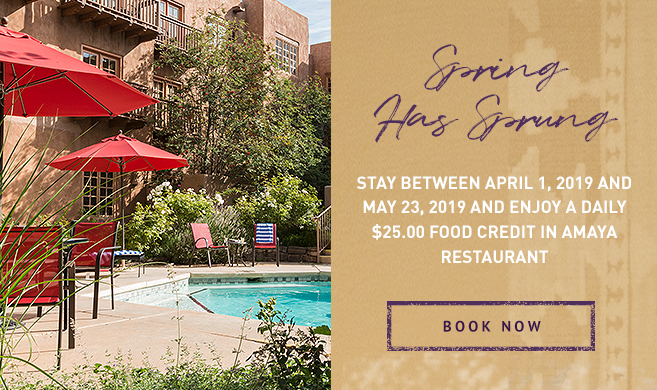 Hotel Santa Fe charges a $20 per night, per pet fee.